Never sell out, never turn down, stick to the plan, even when the engine’s gone up in flames. The world may not love you for it, but I probably will. Arguably the best album from arguably the best British punk/rock/whatever band of the 21st century. R.I.P.? 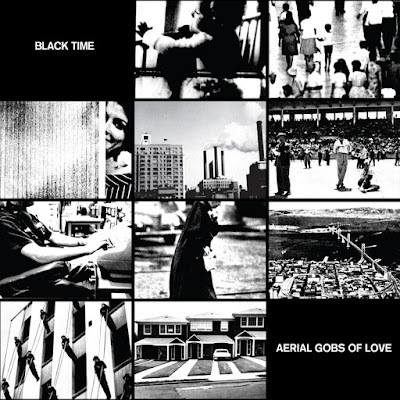 “Like Comet Gain, The Make Up and no other popular music groups, Black Time ducked the all too obvious trap of ‘60s retro-fascism and saw how they could use its stifling vision to their own ends, stripping it down and reassembling the pieces in their own image – a protective shell against the contagious rot of 21st century disappointment, powering forward toward a bleak future whilst Out-Cooling the opposition at every turn. Listen and buy from Förbjudna Ljud, and don’t forget to check out this essential odd & sods tape whilst you’re at it.